We spend a third of our life sleeping, and yet the purpose and function of sleep remains to be largely cloaked in mystery. We know that it’s essential for processing and storing memories, that lack of sleep can lead to low functioning, and in extreme cases, symptoms similar to psychosis. We’re told again and again that sleep is essential for our wellbeing, and that a lack can cause anything from depression to obesity. Sleep has a major impact on mental health, and it’s one of the first things that suffers when mental health issues like anxiety are mismanaged. Sleep has a major impact on mental health, and it’s one of the first things that suffers when mental health issues like anxiety are mismanaged… However, the amount of sleep needed has been a major debate for years. However, the amount of sleep needed has been a major debate for years. The National Sleep Foundation recommends between 7 and 9 hours of sleep a night, which is usually where we get the assumption that we all need 8 hours. Since studies show that the average American adult gets under 7 hours of sleep a night, this discrepancy in numbers creates quite the furor. “We’re all sleep-deprived!” the headlines protest. However, there’s a flexible amount recommended for a reason. The truth is that everyone has different sleep needs, and it’s important to understand your own body and what its demands are. So, stop freaking out because your FitBit reports that you only got 7 hours and 10 minutes of sleep last night. Instead, do an evaluation on how much you need. Because it really is different for everyone. Some people function well on just 5 hours a night; others need fully 10 hours at least in order to feel normal. It’s related to your genetics, and the way your brain works, as well as the quality of the sleep you get. If you suffer from mental illness, then it’s also important to understand how that affects your sleep. When we stress out about getting enough sleep (or not getting enough sleep, as is usually the case) we often find ourselves having more problems, just because of stress and perception. Here are some proactive ideas to help you determine how much you need. There are plenty of things that we do as a matter of habit that disrupt our normal sleep patterns. 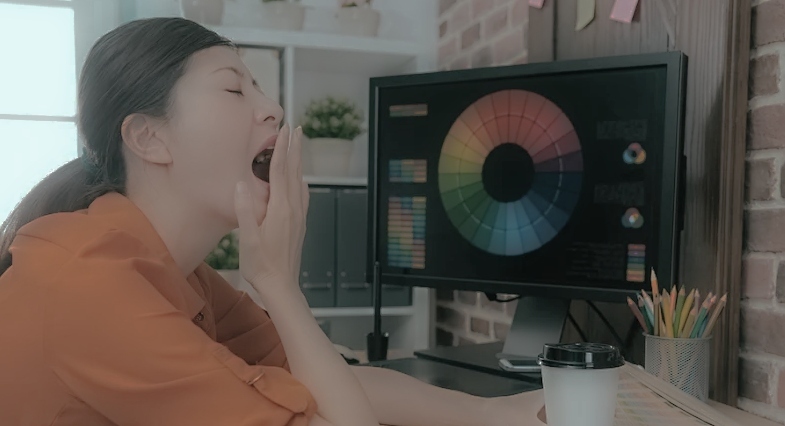 Eliminating these issues is just good sleep hygiene, and if you’re having a hard time feeling like you have the right amount of sleep, it could be that one of the factors below is throwing off your body. Start with the suggestions below. This link also has some good ideas and insights. Avoid caffeine and alcohol, which can majorly disrupt your sleep patterns. Keep your phone out of your room. Don’t set the snooze on your alarm. If you have a tendency towards snoring or sleep apnea, find a solution; these can cause you to suddenly wake up multiple times throughout the night. I know some people who love an hour-long nap in the afternoon. I know others who are all about little 20-minute power naps. And then there are those of us who just can’t seem to figure out the whole nap thing without everything going crazy. Whether or not your body does naps will differ from person to person. The same can apply with sleeping in, or getting to sleep early. While it can all be manipulated to a certain extent, and your body can adjust to different schedules, there are some things that are just programmed into our biology. It’s okay to know that your body gets tired at 3 pm and you need a nap. It’s also okay to know that you have to get to bed early and wake up early to feel properly refreshed. So much of our circadian rhythms are dictated by light levels. The body naturally responds to early sunshine, and to late evening light. These stimuli trigger hormone production in the body which dictates when we sleep and when we wake. 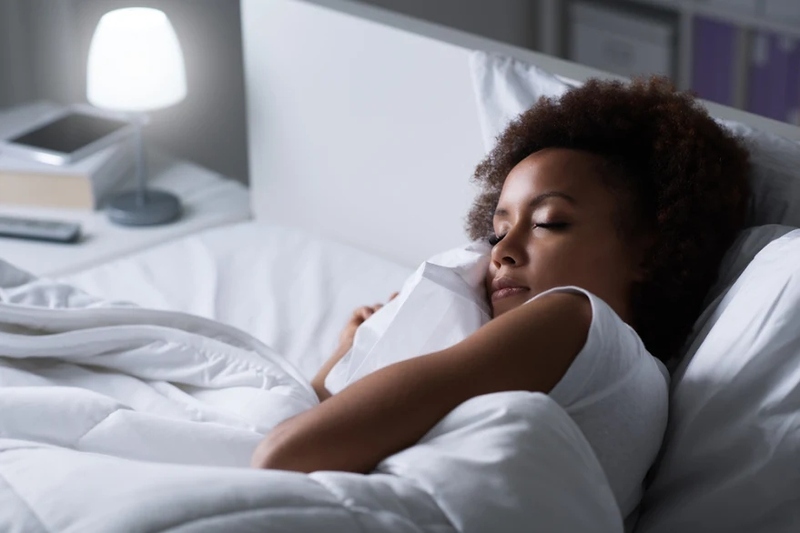 Controlling the kind of light exposure you get–not just during sleep, but also throughout the day–can greatly influence your sleep. In fact, if you thought you got enough sleep, but you’re still sleepy during the day, it could be due to low light levels in the winter. Get sunlight early in the morning. Avoid bright light in the evenings, and any electronics for 2 hours before bed. Sleep in a fully-dark room. Sleep needs change over a lifetime. Infants need about 13 hours of sleep a day (a fact for which their parents are very grateful.) Seniors usually cut back somewhat on sleep, averaging 6-7 hours per day and opting for naps more often. Teens need more sleep than adults. So, throughout your life, you’ll have different sleep needs. And if you’re finding yourself getting less sleep as you range into your 60’s, it could be just the natural progression of aging. “Sleep latency” refers to the amount of time it takes you to fall asleep after you lay down. For many people, sleep latency periods take about 15 minutes. If you’re taking longer than 20 minutes to fall asleep at night, there could be a few reasons for it. (1) You could have a sleep disorder like insomnia; (2) You might have some anxiety issues that are preventing your sleep; (3) or your body could be telling you that it doesn’t need to sleep yet. We spend a third of our life sleeping, and yet the purpose and function of sleep remains to be largely cloaked in mystery. Not only do sleep needs fluctuate according to your age, they can also range from one day to the next according to the demands on your body. For example, we’ve all experienced the phenomenon where we sleep an insane amount of time because we’re fighting an encroaching cold. The same thing can happen when we’re under extra stress because of work demands, issues in our personal lives, or exercise. Conversely, there might be other times when your body just doesn’t need much sleep. So, if you have a few days when you only get 5 hours of sleep and that’s unusual for you, don’t freak out. This is the most important gauge of whether you’re getting the sleep that you need. 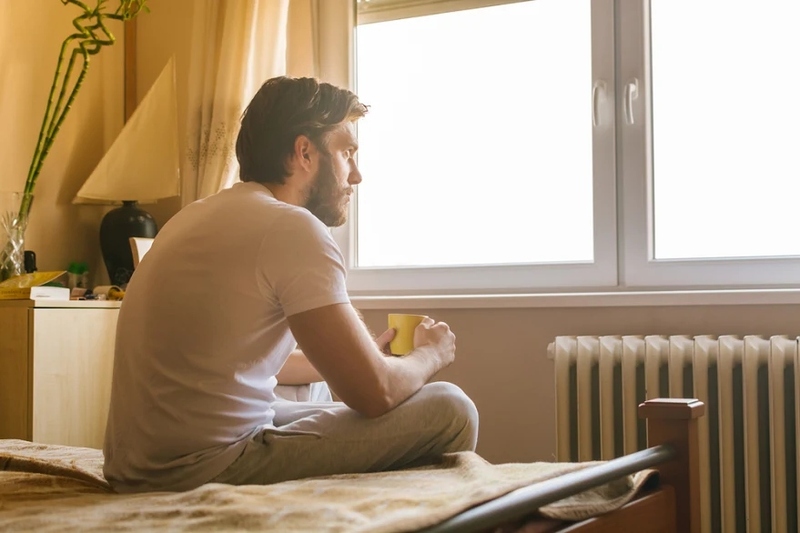 If your energy levels when you wake up, when you’re in the middle of the day, and even in the evening are low, you might be someone who needs 9 hours living in a 7½-hour-world. Or, you might have some other issue interrupting your sleep. If you’re feeling good on 6 and a half hours, then go ahead and do you! If you always flag in the late mornings, maybe you can build a power nap or a power snack into your daily schedule to keep your body happy.